Father’s Day isn’t just a day for dads to get more ties. The traditional stereotype is that every dad gets ties and underwhelming macaroni art for Father’s Day, but do you know that Father’s Day is one of the highest flower-buying holidays of the year? There are a plethora of gifts in every store and gift shop, locally available or on the Internet. But that’s just the problem, you see. All these gifts are becoming commonplace and boring, frankly speaking. What can you give your father as a gift on his special day that will not gather dust on a shelf or clutter up a dresser, and becomes an unrecognizable antique in the old garage? Do you want to give something that he will really appreciate the day after it has been given? And most importantly, what can give you have not already bought for himself? Fear not, for there are always alternatives to everything. You can have beautiful flowers delivered to your dad. It is not something that is usually acquainted with Father’s Day, right? How many children give flowers and plants to their fathers on Father’s Day, or for some other special event, for that matter? But perhaps for that reason, flowers would be an ideal gift for that dad who has almost everything else. Believe it or not, there are special flowers for Father’s day occasions. Our Online Father’s day flower delivery can really “save your bacon” when you are stuck for a meaningful gift to give and don’t have much time to shop around. Giving a gift of fresh flowers may be a cliché, but you can’t argue that it doesn’t get results. Everyone (including fathers) loves receiving a beautiful bouquet of fresh flowers, and for centuries, this tradition has been associated with romance, love, affection and friendship. 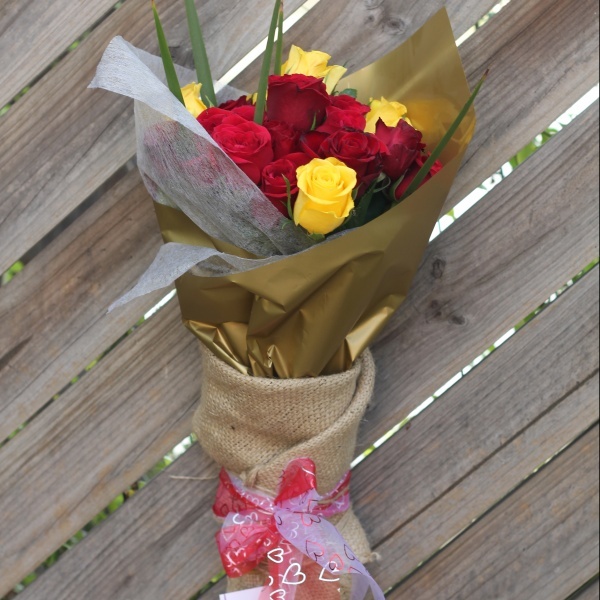 With bloomingflora.com.au, it’s even easier than ever to make your father’s day by surprising them with flowers because our delivery services are the most convenient online flower delivery services available. 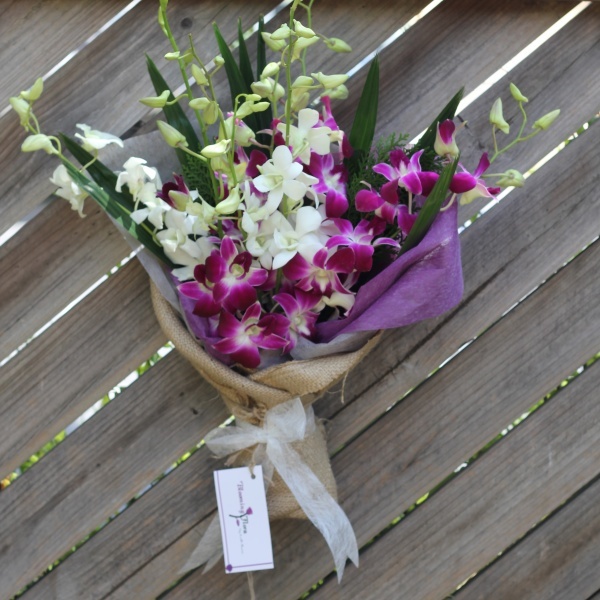 We are an online flower delivery service company that offers much more than just flowers. 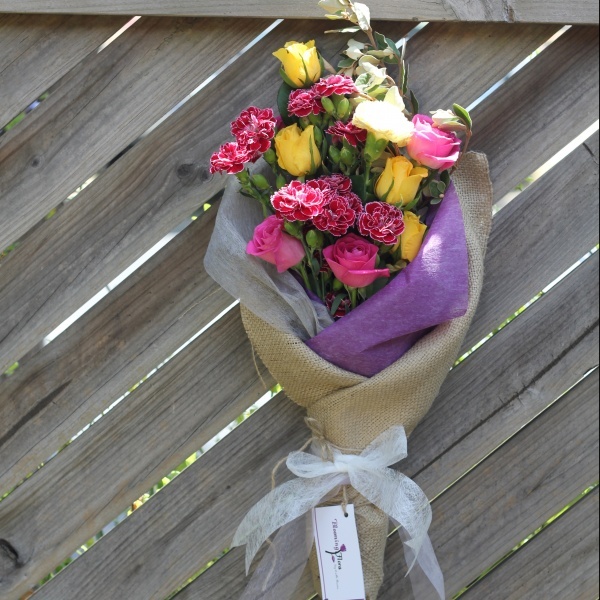 You can even send a personalized message along with the fresh flowers. 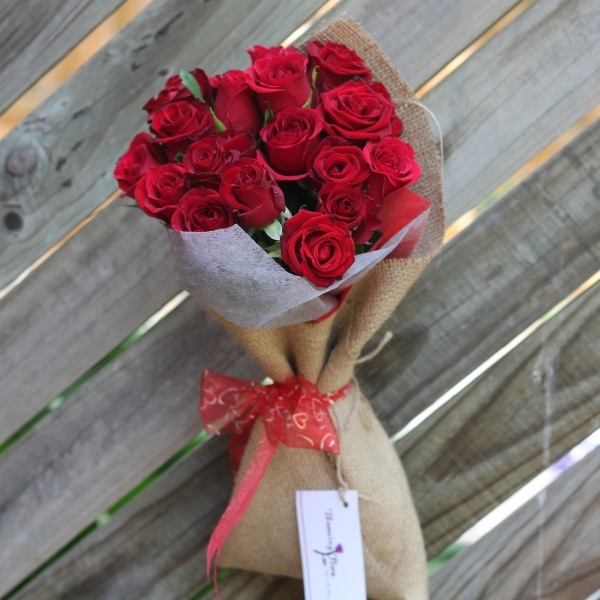 Bloomingflora.com.au is one of the best-known flower delivery services online. You’ll find a staggering selection of professionally arranged bouquets for any occasion, including birthdays, anniversaries, weddings, Father’s Day, Mother’s Day, Valentines, and many more.